0 Joseph Drive, POCAHONTAS, IL 62275 (#4200985) :: Hartmann Realtors Inc. MOTIVATED SELLER! 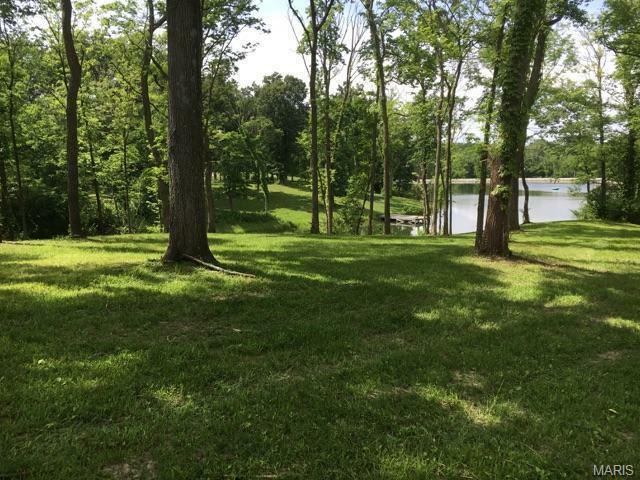 Tired of the hustle and bustle of the growing metropolis in Madison and Saint Clair counties? 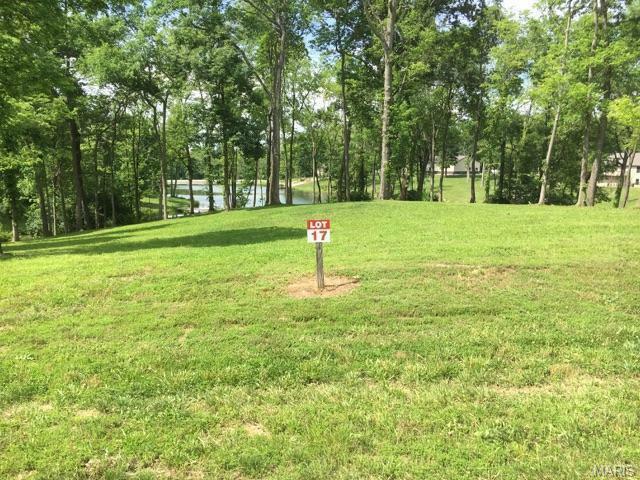 This peaceful subdivision is located just inside of Bond County with quick access to the highway for an easy commute. 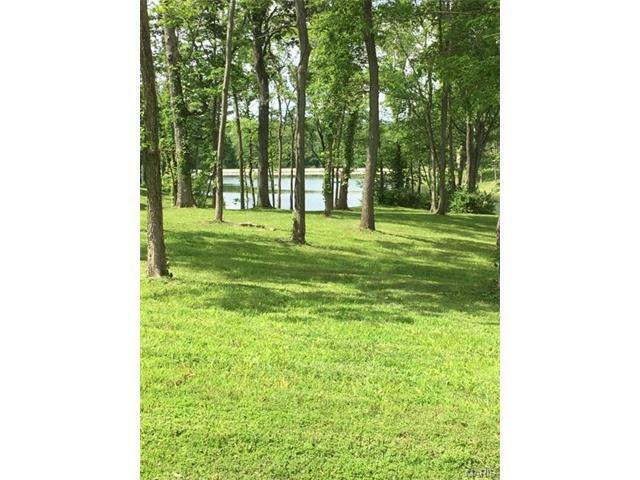 This gorgeous 1.94 acre wooded lot overlooks the shared 8 acre lake on the far point. Imagine the breathtaking view from your dream home! This lot has already been partially cleared and is ready for construction now! Bring your own builder! This serene subdivision provides the privacy and beauty of the country with close interstate access for reaching the city. 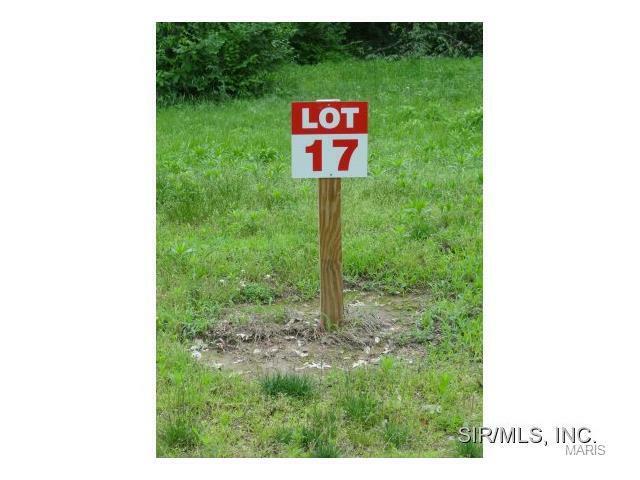 This lot could be made to accommodate a walkout basement. Property suitable for septic or aeration. Lake access, DSL, city water, street lights and city maintained roads. Please call to discuss building your dream home today!